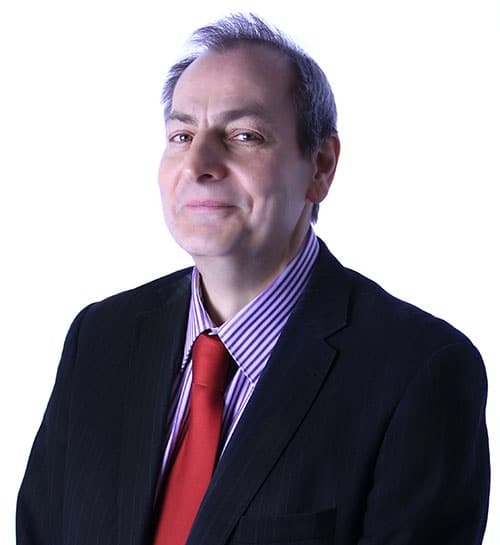 James was a professional adviser for over 25 years in the Financial Services industry before joining ShenSmith. His attention to detail, accuracy and professionalism are evident in his role within ShenSmith; he is focussed, self motivated and hard working. His many key strengths include loyalty, diligence, honesty, extensive experience of dealing with people from all walks of life, which enable him to be supportive and comforting to clients who find themselves in very difficult situations.